Dog bite prevention hasn’t gone to the dogs, it’s gone to the Girl Scouts! 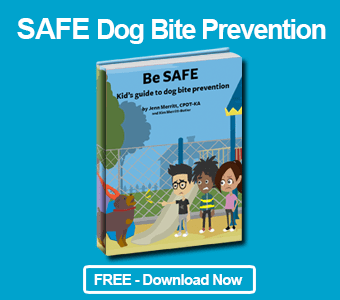 The SAFE dog bite prevention curriculum has been adapted as a new patch program for Girl Scouts, Brownies, and Daisies. Having been a Brownie, back in the day, and having had a daughter who was a Brownie, I’ve been interested in creating something for Girl Scouts for some time. In addition, many of the “kid dog trainers” in our Good Dog training videos came from Troop 80067 in Chambersburg, PA. But it wasn’t till I had a conversation with Staci Hurley, Humane Educator at the San Diego Humane Society, the largest shelter in the country, that the idea finally came to fruition. Staci had been using the SAFE dog bite prevention curriculum for presentations at the humane society, but told me how popular her programs were with Girl Scout, Brownie and Daisy troops. The humane society uses the programs as a fundraiser and includes educational activities, a tour, and a meet-and-greet with a dog. Staci suggested that we put something together with a patch for the girls to earn in learning about dog bite prevention. 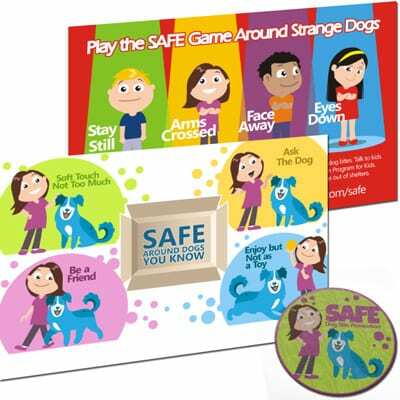 I thought that was a fantastic idea, so our materials were reintroduced with SAFE dog bite prevention patches and a matching number of our SAFE game postcards. Organizations and trainers that have already purchased a copy of the SAFE Dog Bite Prevention curriculum or the Reach & Teach Humane Education curriculum can purchase Girl Scout patch refill packs with ten patches in each pack. The new Girl Scout edition of SAFE will be pre-sold in the month of November with deliveries starting as soon as the patches arrive, some time in mid-December. 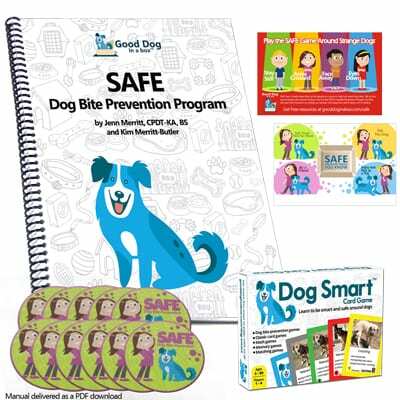 If you have any questions about the SAFE Dog Bite Prevention curriculum program for Girl Scouts or any of our humane education curriculums, please contact Kim Merritt-Butler at kimbutler@gooddoginabox.com. 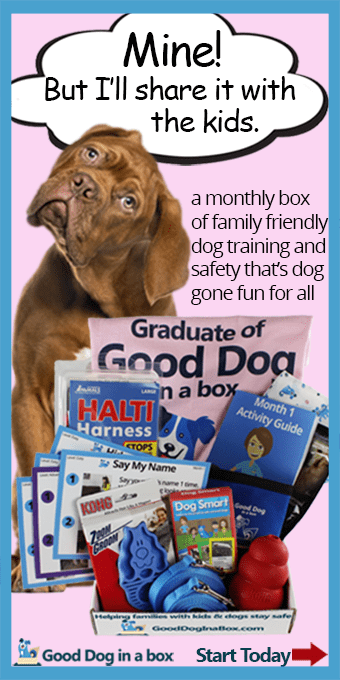 A big thank you to Staci Hurley, Humane Educator at the San Diego Humane Society, for the idea for this product. Staci uses the SAFE dog bite prevention curriculum at the San Diego Humane Society and relayed to us that she does a lot of presentations with Girl Scout troops. 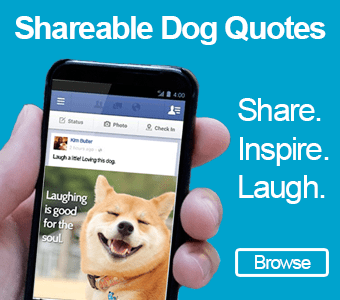 The humane society uses those presentations as a fundraiser. She suggested that having a Girl Scout patch as part of our program would be a way to expand her use of our materials. So thanks Staci for the great idea!